It’s a land of great beauty, blessed with unspoiled nature and provides everything from ski slopes to big waves. If you love the great outdoors and an adventure or two, you need to get yourself here! How to get there: Like Australia, the journey takes a while so try to make your holiday as long as time and your budget will allow so you can make the most of it. 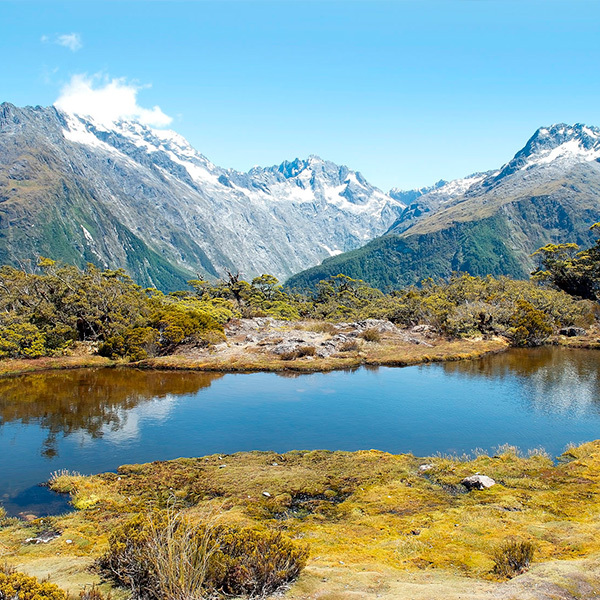 For the cheapest flights to New Zealand, visit PriceCheck’s flight search. See Great Barrier Island. This rugged, mountainous landmass on the outer edge of the Hauraki gulf is the fourth largest of New Zealand’s islands. Explore the beautiful beaches, wild surf and lazy lagoons, and stay in the accommodation that bests suits your style – either a basic cabin, a luxury lodge or a one-bedroom nest in the mountains. Tackle the waves at Raglan. The beach in this pretty town is home to one of the longest breaks in the world and featured in the iconic 1966 surf classic Endless Summer. A really good wave can carry surfers for up to two kilometres, pretty much taking them right back to the drop-in point. Camp at Maruia Springs. Head inland to the stunning Southern Alps and the Hanmer Springs spa village, then head even further west to the smaller and less touristy Maruia springs with its thermal mineral pools and idyllic natural setting. Camping is available at a picturesque site run by the department of conservation. Cruise the Milford Sound. Rudyard Kipling described it as the eighth wonder of the world and with good reason. Situated in Fiordland National Park the narrow sea entrance hides wide, unspoiled interior bays framed by sheer rock faces, lush rain forest and towering waterfalls. The Milford Sound is New Zealand’s top tourist destination and is a must-see for any visitor. Walk the Milford Track. This is the jewel in the crown of the conservation department’s Great Walks – a collection of hiking trails that allow visitors to see the country’s best and most inaccessible areas. 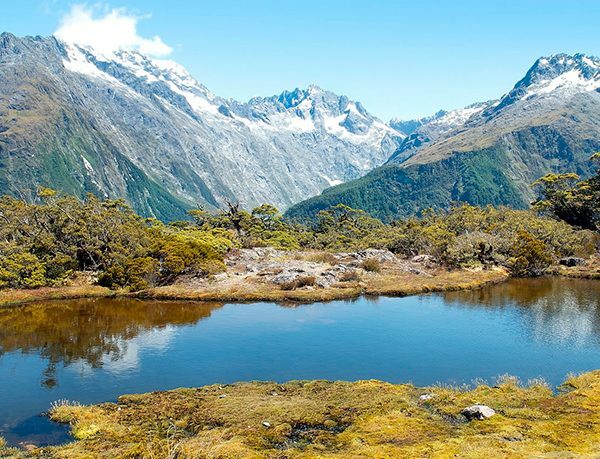 The Milford Track is a 53 km trail ending in the Milford Sound and is a once-in-a-lifetime experience. Comfortable conservation department cabins are available to hire if you want to take your time. Explore the Rotorua geothermal zone. 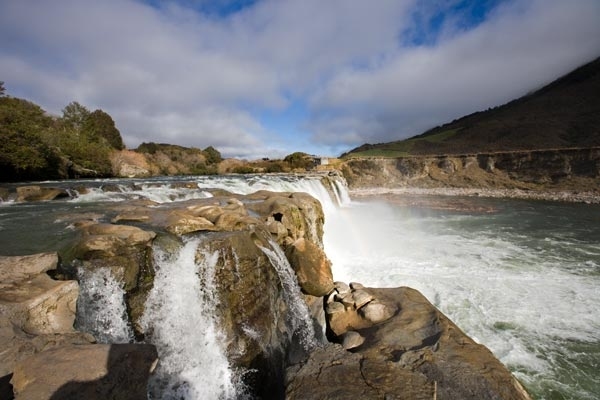 It’s situated three hours’ drive out of Auckland and houses many delights, including hot spring and Maori cultural attractions. Spend a couple of hours at the Wai-O-Tapu hot springs and see different types of thermal pools and bubbling mud in action.